Education is full of gaps. There are number gaps, science gaps, exercise gaps, MFL gaps, well-being gaps etc. You name it, education will have a gap for it. There are holes everywhere. Some gaps are bigger than others and one of the most alarming is the ‘word gap‘. ‘Word gap’ was first coined by Betty Hart and Todd Risley who found in their study that low-income children are exposed to 30 million fewer words than their higher-income peers before age 3. It really is an early catastrophe. According to new research from Oxford University Press (OUP), pupils in primary and secondary schools are falling behind their peers because of an increasing “word gap” in their vocabulary. OUP is now calling on the government to sit up and take notice of the research and create policies to tackle the vocabularly deficit. ‘Why Closing the Word Gap Matters: Oxford Language Report’, showed 80% of teachers believe limited vocabulary affects pupils’ ability to answer test questions, and approximately two-thirds said the problem was worse than in previous years. A survey of more than 1,300 teachers showed 49% of Year 1 pupils have a limited vocabulary or “word gap”, to the extent it affects their learning. 69% of primary and 60% of secondary school teachers reported an increase in the number of pupils have a limited vocabulary and teachers said this affects progress and leads to lower self-esteem. Language opens doors. It unlocks the world of reading and the imagination… In schools, it underpins progress, impacts on attainment through primary and secondary years, affects self-esteem and behaviour, and plays a huge role in a child’s life chances. Without enough language – a word gap – a child is seriously limited in their enjoyment of school and success beyond. Parents obviously play a huge role but what can schools do? they employ a whole-school literacy policy, giving their pupils access to a range of quality texts. Vocabulary has to be in your face and daily. I have always used ‘word of the day’ which is so simple but very effective. I write an interesting word on the board for children to see when they come and they copy this into their ‘word of the day book’. By the end of the term they’ve got a pile of words to hand and they have to use them along the way in their writing and conversations. A source of inspiration has always been ‘that woman in dictionary corner’ – Susie Dent. Here’s a couple of her Twitter posts with some ‘gems’. A reminder that an ‘ultracrepidarian’ (1800s) is someone who delivers their opinion on subjects they know nothing whatsoever about. Someone ‘nod-crafty’ (1600s) will nod along with an air of great wisdom when they actually stopped listening an hour ago. Dumfungled and depooperit: two very old adjectives meaning used up, worn out, and in a state of near-imbecility – i.e. totally ready for a long weekend. 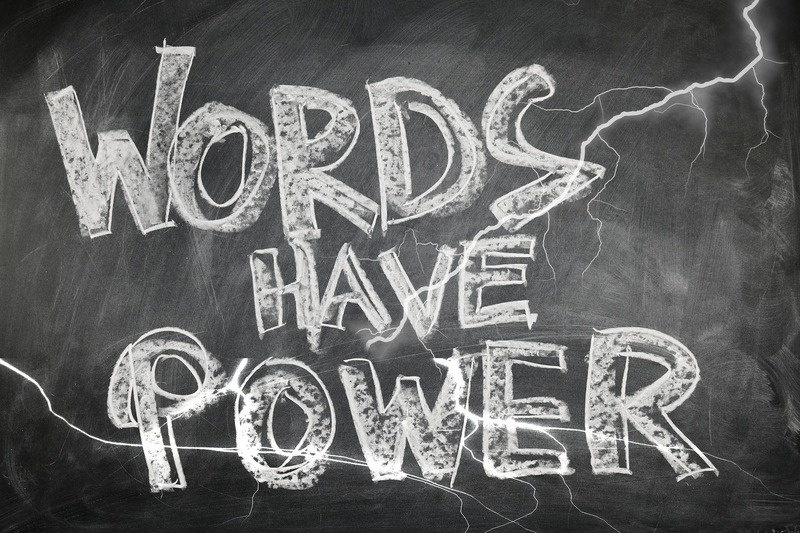 For every staffroom I’d recommend Closing the Vocabulary Gap by Alex Quigley in which he looks at why closing the vocabulary gap between our ‘word poor’ and ‘word rich’ children could prove the vital difference between school failure and success. Ultimately, we believe that an emphasis on child language would lead to improved entry into the workforce and reduced government expenditure on employment related benefits. On the other hand, without this additional focus, there is a risk that children with language difficulties will continue to struggle through school and into adulthood, and that intergenerational cycles of poverty will be perpetuated. There is a need for local authorities and schools to be explicit about the offer they are making to the parents of children identified with SLCN. Insufficient vocabulary can be thought of as not having enough food – we get outraged about child hunger and we should be just as furious when it comes to a poverty of words.